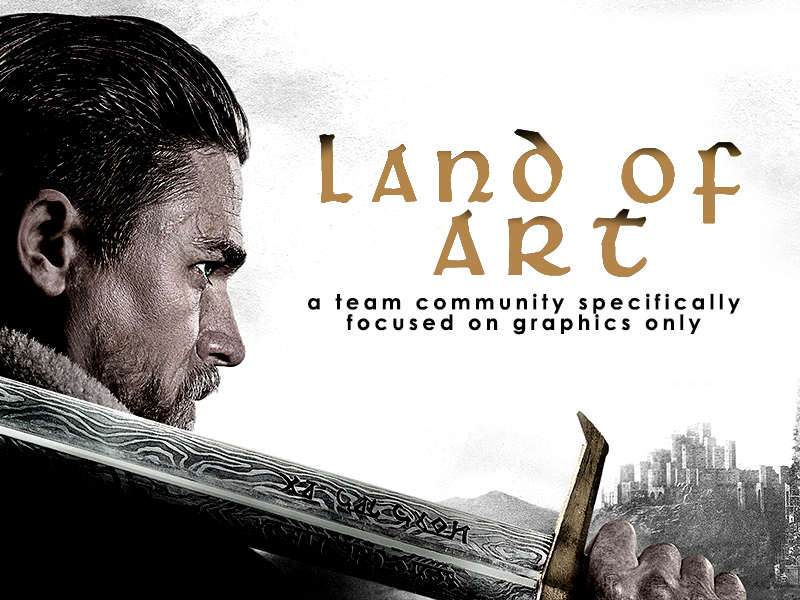 Land of Art ( landofart ) is a team community specifically focused on graphics only. If writing isn't your thing, this is the community for you. There are two teams: Team Renaissance and Team Steampunk.